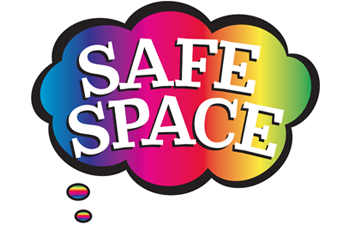 Our salon is a designated “Safe Space” in the Orlando / Central Florida community. This means we offer an environment in which everyone can feel confident that they will not be exposed to discrimination, criticism, harassment, or any other emotional or physical harm. Hair is about texture, not skin color, gender or sexuality. No matter how you identify, be assured you are welcome and will receive the highest personal care in our hands.